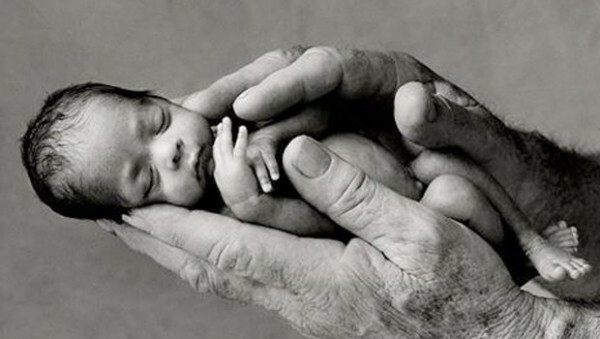 Virginia Democrat Wants to Allow the Murder of Babies Even up to the Day They are Born – I Am Not Ashamed Of The Gospel Of Christ! And what happened to abstinence or the very least using a condom? If you don’t want a child , don’t do what it takes to have one. Murder should never be the answer. My sister has adopted 4, My cousin has adopted 4, I have adopted1. Another sister is in the process of adopting 2 . There are choices here. And physicians give an oath to cause no harm, Is their word worthless ? Sorry venting. Why would a “mother” want to murder her baby the day before they a born? I truly don’t get it. I agree Crissy, May God give us courage to continue to speak out. Thank you for your voice. I haven’t slept well since this first appeared. I am literally sick. I honestly am more shocked everyday. I know we were warned but this is so hard to watch. We must keep speaking out. We must stand firm. May God have mercy. I hear you. This makes me so angry and so sad, it is disheartening in a big way. I do not understand how anyone could do these things. I have lost 2 children now, and this kind of egregious action is sickening, disgusting, and pure evil. Yes, and I can safely say it’s satanic. No other force could produce this abomination.